When you’re as much of a family-owned business as we are, you tend to treat the rest of your employees as family. This feeling is contagious and filters down to each and every customer. That’s our goal and there’s no reason why you shouldn’t enjoy this kind of treatment! 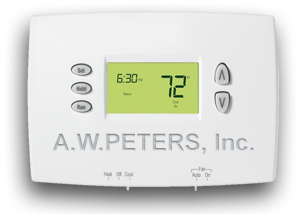 For over three generations, A. W. PETERS, INC. has been keeping the Monadnock Region warm! Our commitment to our customers and our community is paramount. We offer pre-paid fuel plans, price-protected budgets, and 24 hour emergency service. We have the largest inventory of burner service parts in the area, which means we can address your heating emergency immediately. More than likely, the part you need is on our truck, saving you time & money! We don’t just say 24 emergency service….we mean it! 24 hours a day, 7 days a week, 365 days a year, our industry certified technicians are ready to respond to your heating emergency in a fast and professional manner. We’ll schedule your annual tune-up, make sure your heating system is running efficiently, we can even convert your home from electric to oilheat. 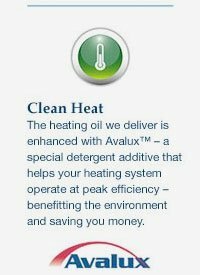 We provide free estimates, sell the finest heating equipment, and we only service our heating oil customers. 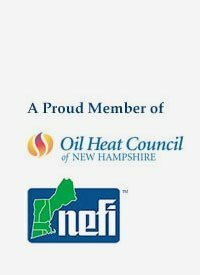 We are committed to providing our customers with the best heating oil service in the Monadnock Region. Our new, state-of-the-art bulkplant meets all state and federal guidelines for new above ground storage facilities and provides us with a necessary cushion during unpredictable New England winters. Our facility is also a testament to our continued commitment to the environment.